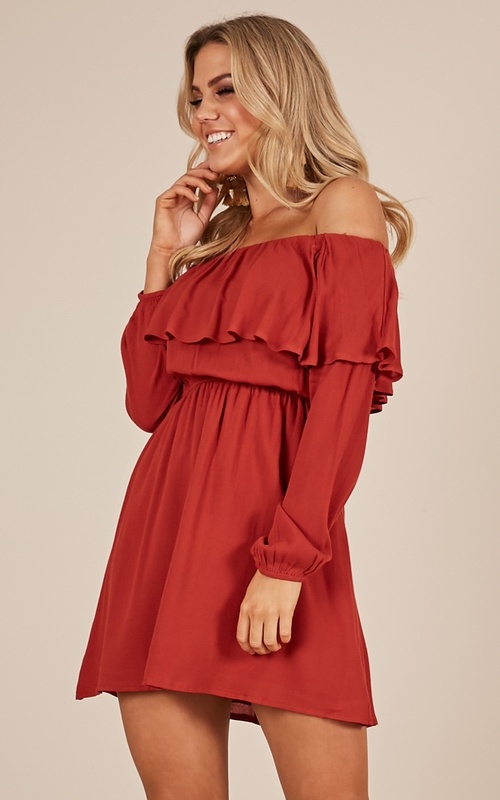 We’re obsessing over the Drifting By Dress! 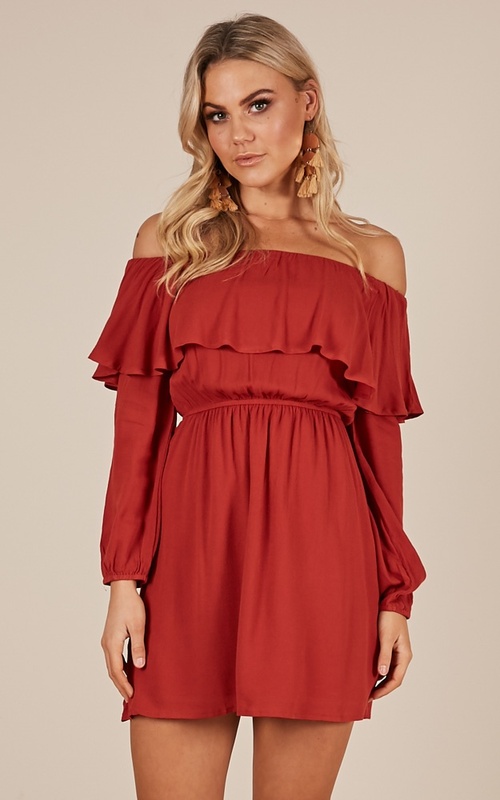 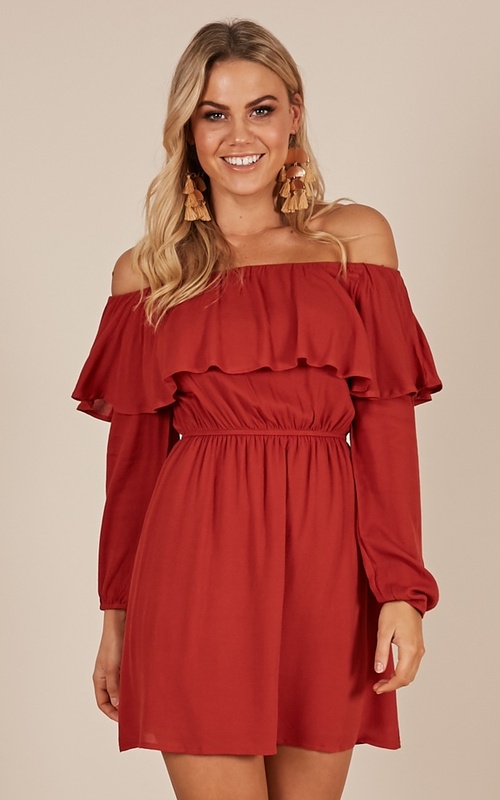 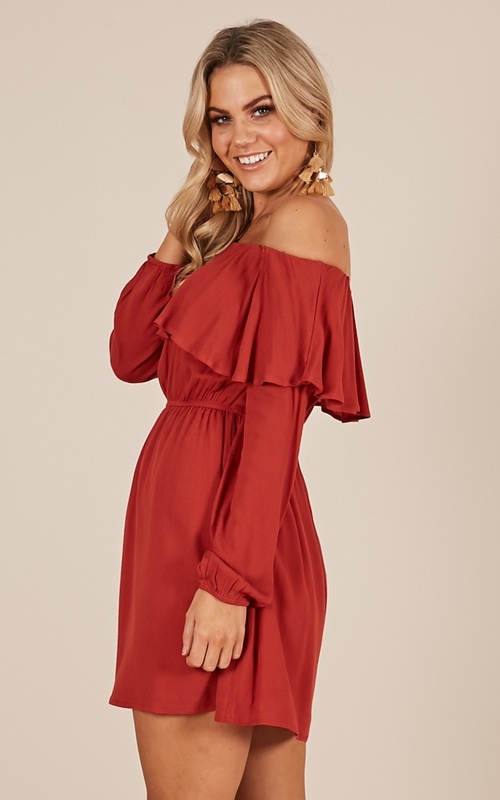 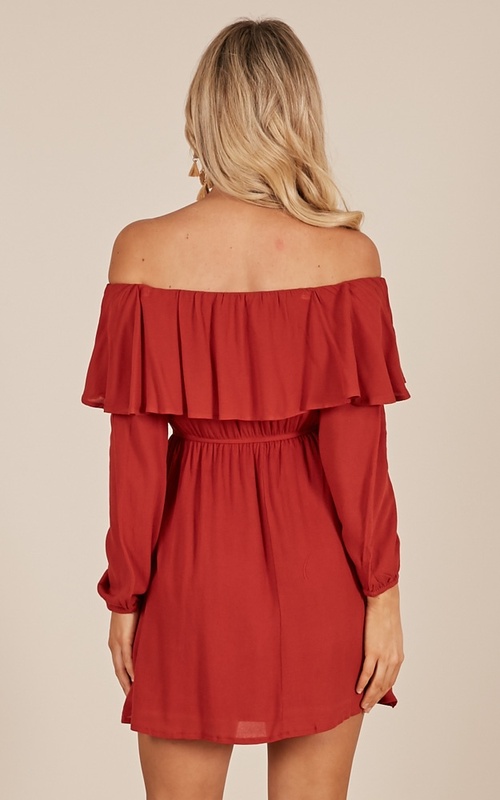 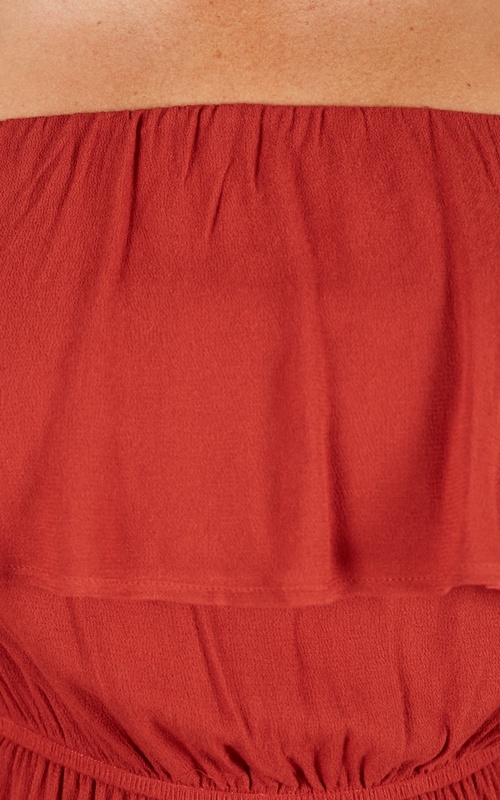 This Off the Shoulder Dress features solid colour detailing and long sleeves for your comfort. 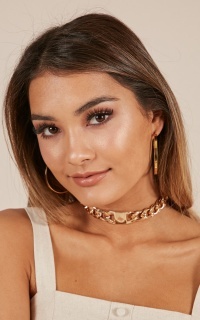 You'll love to team this look with some boots for rocker chick vibes or glam it up with a killer pair of heels.